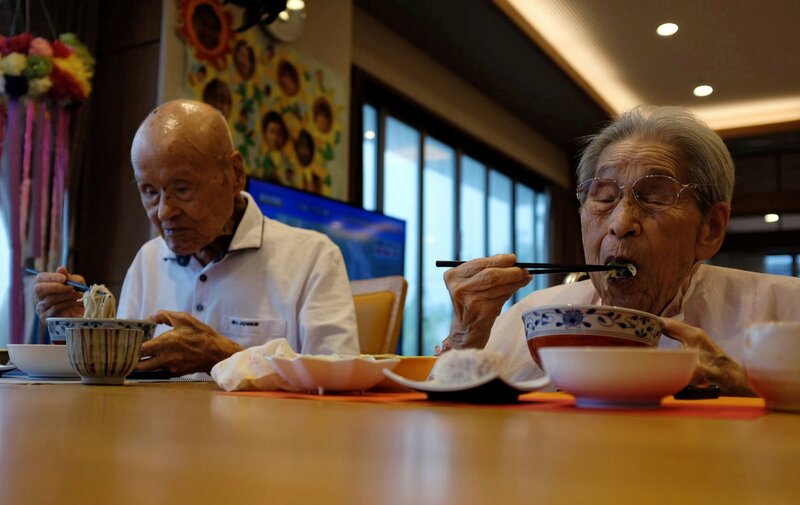 Japan is known for its abundance of centenarians and can now lay claim to having the world's oldest living married couple, with a combined age of 208 - a feat the wife credits to her patience during 80 years of marriage. "They've entered the last chapter of their life. It was a honour (for them) to receive this award. 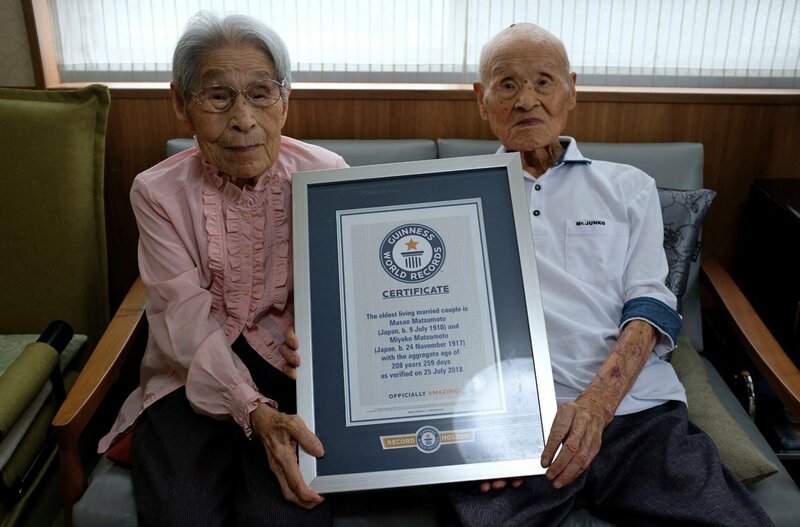 I would love them to continue living a peaceful life," said daughter Hiromi.